The Replacements played their first show in 22 years at Riot Fest in Toronto last night. 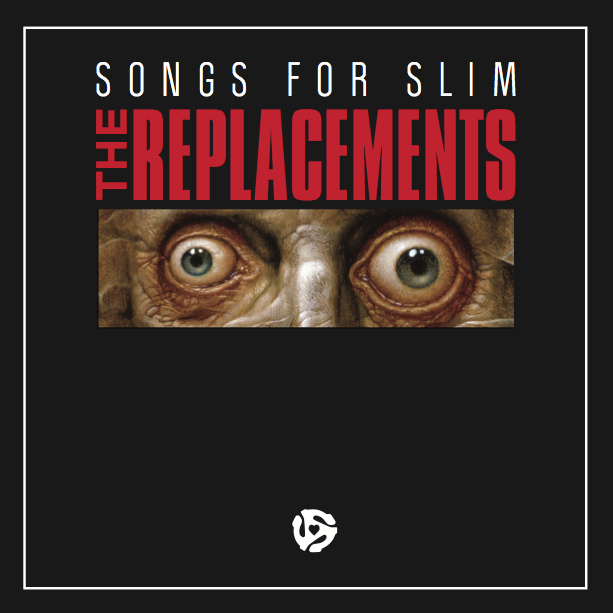 Paul Westerberg and Tommy Stinson, backed by guitarist Dave Mineham and drummer Josh Freese ripped through an impressive 23 song set. Read a review with photos from the show here. Video from the historic concert is posted below and audio of the full concert is available to download here. 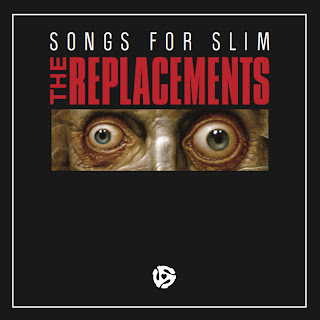 The Replacements play Riot Fest Chicago on September 15th and Riot Fest Denver on September 21st. Tickets for both dates are still available. The crowd may be singing louder than The Replacements PA system. RiotFest Toronto. Still can't believe I actually saw The Replacements first concert in two decades tonight. Incomparable to any other show I've ever been to. I don't know if I'm even ready to talk about how great the Replacements were tonight. Everything you wanted, they were. Give us more, K?